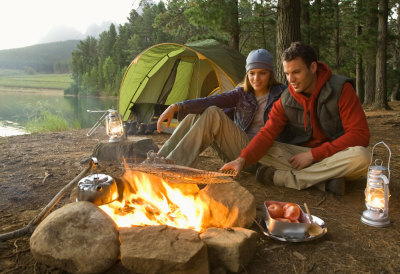 As a Global Discovery Vacations member, you can use your Star Credits to enjoy the great outdoors with a Camping Pass! This annual camping pass is powered by Global Connections' partner, Thousand Trails, and offers flexible, year-round access to the Thousand Trails premier network of family camping resorts. 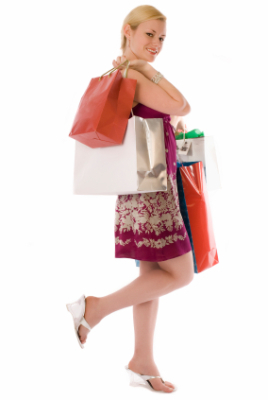 Save money on the merchandise and services you buy and use every day, plus vacation staples like event tickets, ski lift passes and more while you earn cash back rebates! 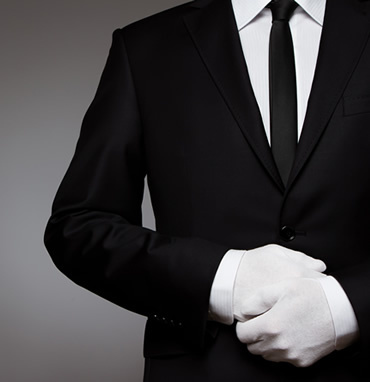 What you want and need is right at your fingertips no matter where in the world you are, with Global Discovery Elite Concierge. With Global Discovery Elite, you’ve found a guide to navigate you towards what is rightfully yours. A hassle-free vacation. Where every need is met. Every desire fulfilled. Put the expertise of an Interior Designer to work for you! Soraya's Creative Interior Designs can help you purchase home furnishings, including furniture, draperies, flooring and more!